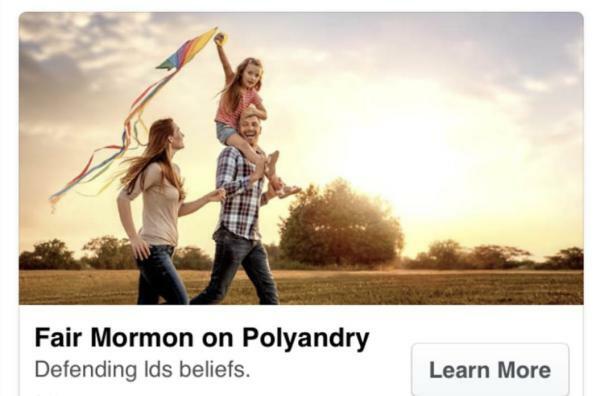 Back in November 2017, 3,000 Mormon parishioners saw in their Facebook feeds a sponsored post addressing the dark sides of poligamy in the Mormon church, until the practice was banned in 1904. What made those people see that post, and many similar ones, was not some an autonomous choice by Facebook algorithms. It was a success of an experiment in targeted religious dissuasion called MormonAds, and fed by disillusioned ex-Mormons. They first deliberately crafted “gentle introductions to the messier elements of Latter Day Saints history that were glossed over within the church”. Then they sponsored those posts in Facebook, with settings they knew would target their own spouses and relatives still in the church. Whoever you are, are YOU ready for a world where your parents, spouse, in-laws, manager… could actually decide what you see on social networks?